To enhance bioavailability through formulation technologies, determine where you sit in the biopharmaceutics landscape via the contour plots presented in Figures 5a-d, then select the appropriate formulation technology to move up the slope to higher Fabs. This scheme is meant to be qualitative, a starting point to estimate the direction one must take. As in vivo data is collected, one should develop a feedback system to adjust the model parameterization (i.e., what factors should be used in Table 1). To estimate the compound's effective permeability, one must have an established correlation of an in vitro or ex vivo method to Peff. Reducing effective particle size will never hurt bioavailability. If dosed as a suspension, agglomeration of primary particles increases the effective particle size. If dosed as a solid, rapid dispersion of the formulation to primary particles is important for assuring maximum exposure. If using solubility enhancers, too much can decrease bioavailability via a reduction in chemical potential. 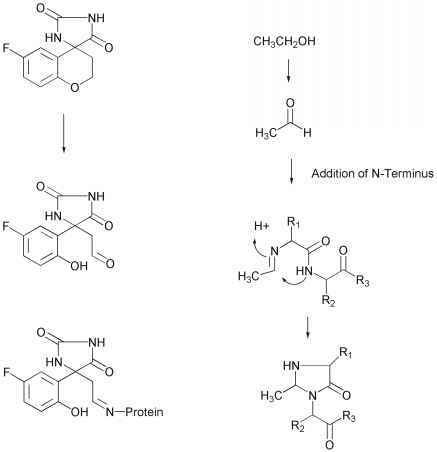 This is likely to happen only after complete solubilization of the compound.